The Foreign Correspondents Association of East Africa is holding a photo exhibition of the best snaps from the past year. 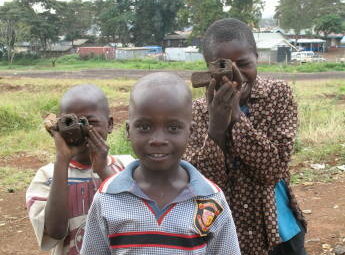 My pic from Kibera, during last year’s election violence, has made it in. Kids there invented a new game after watching Nairobi’s press corps descend on their small patch of mud every morning in search of blood.